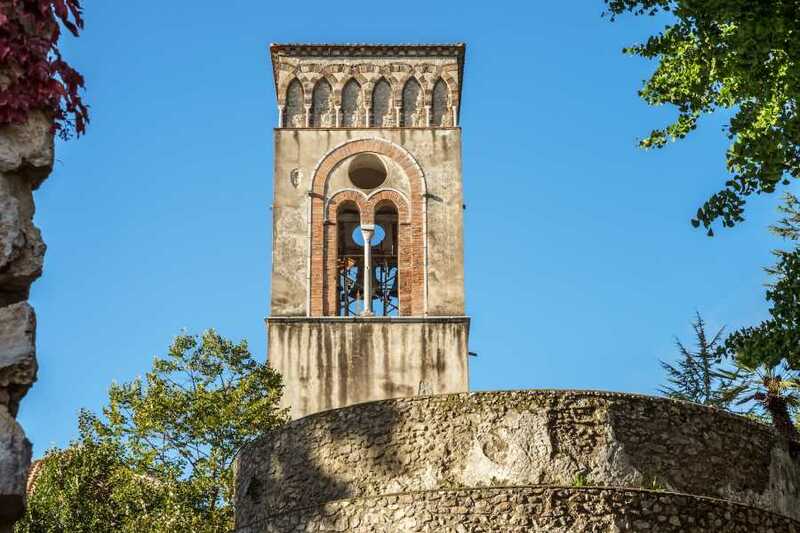 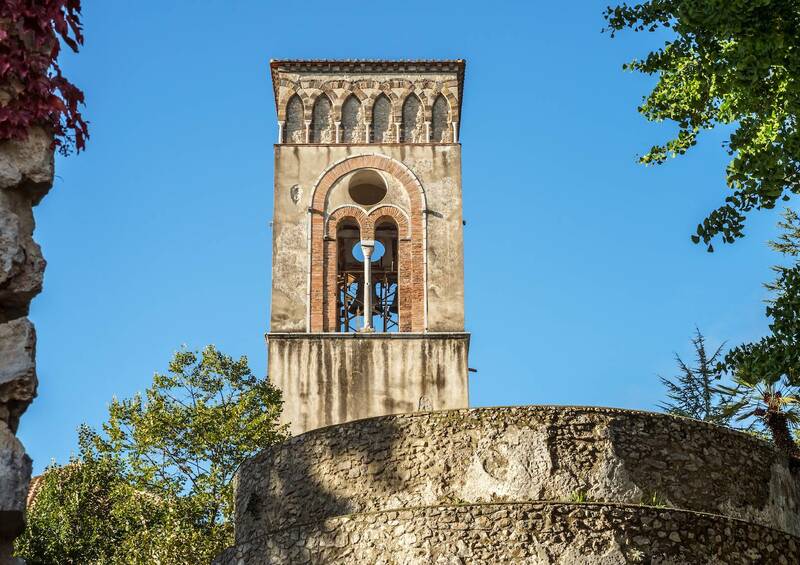 You should not miss the chance to live the Amalfi Coast Experience and to explore the ruins of Pompeii! 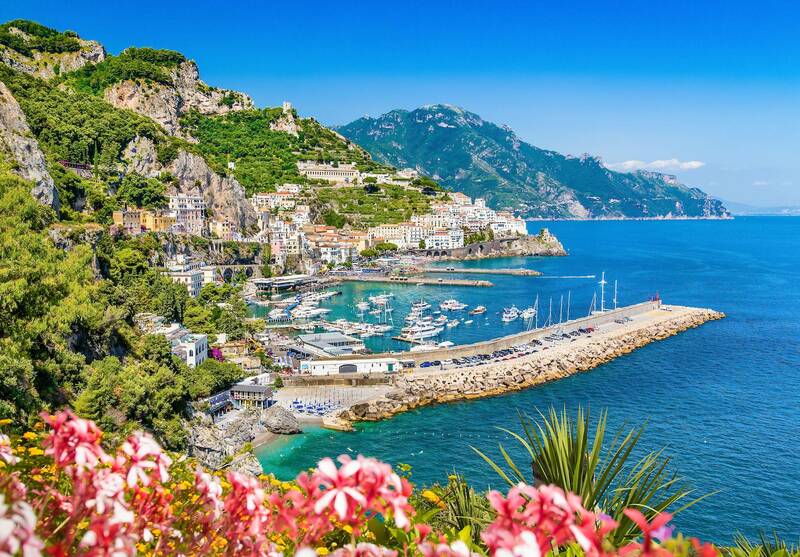 Save up to 15% !! 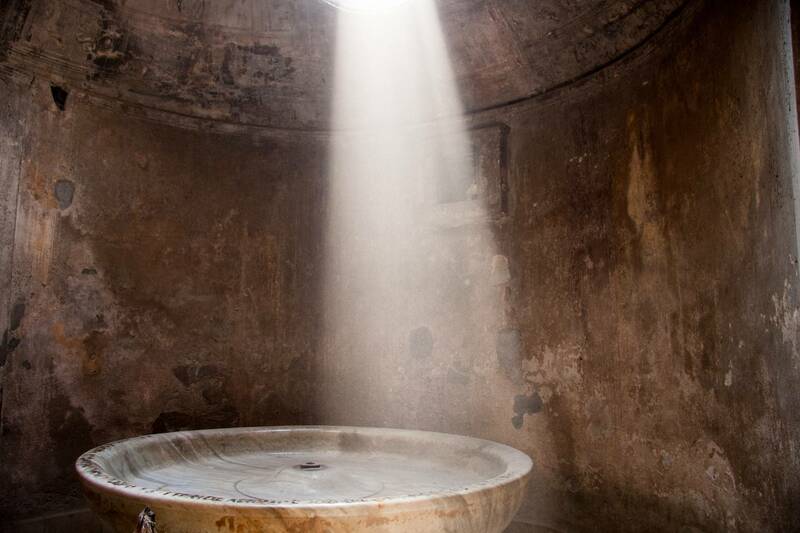 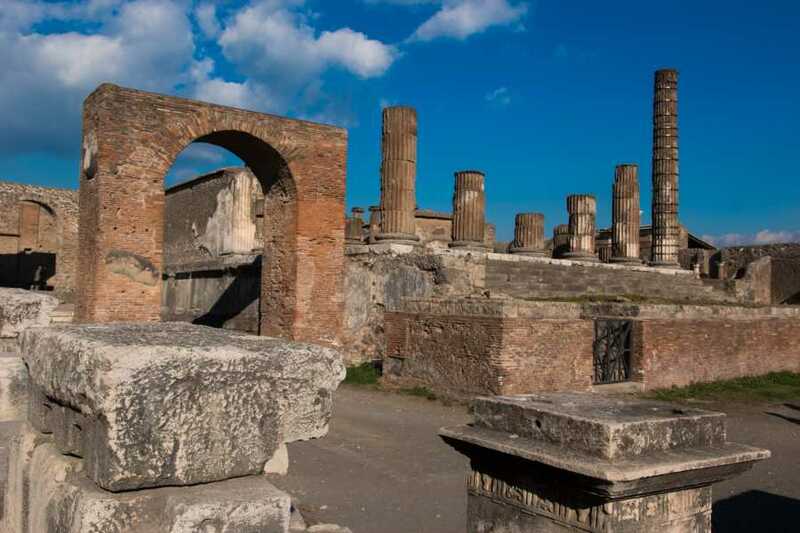 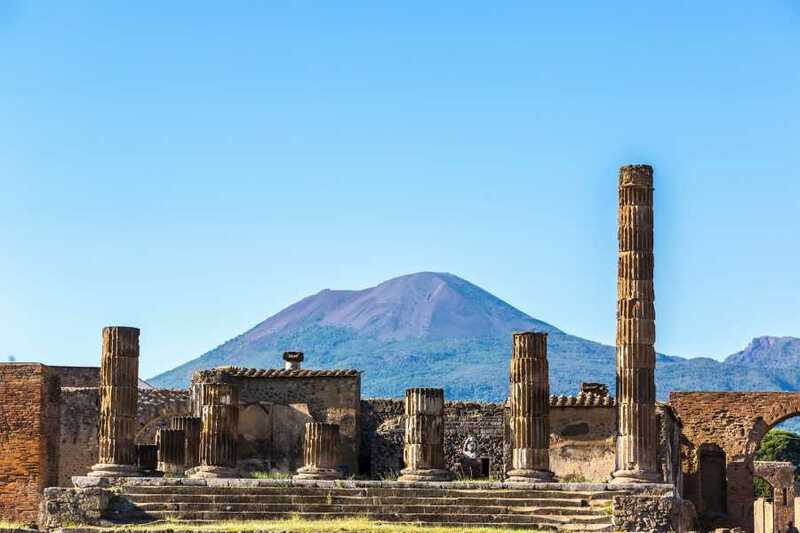 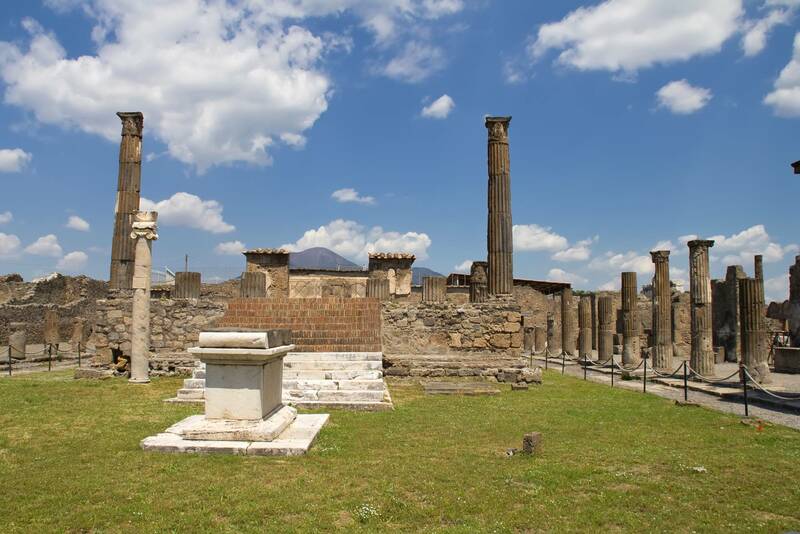 Book the Amalfi Coast Experience and Pompeii Experience ! 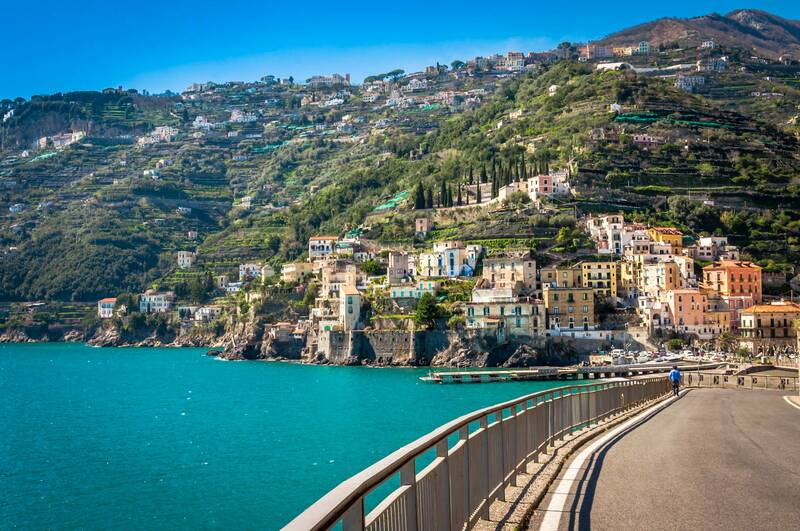 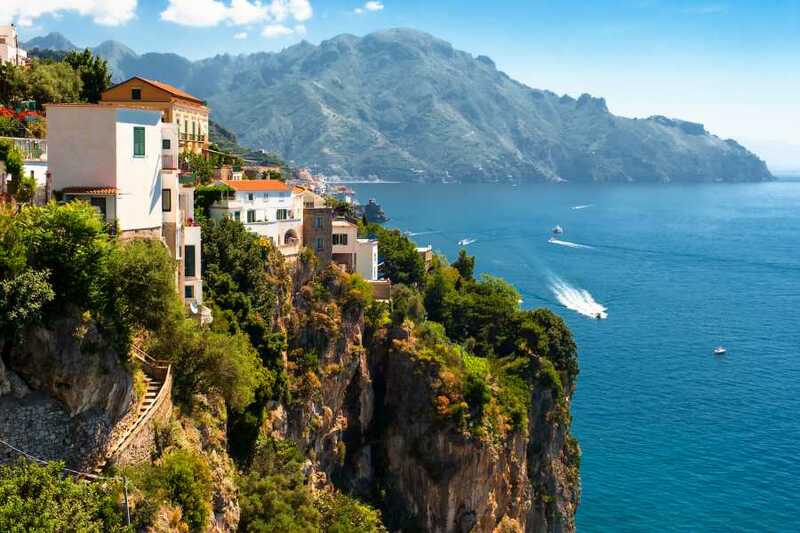 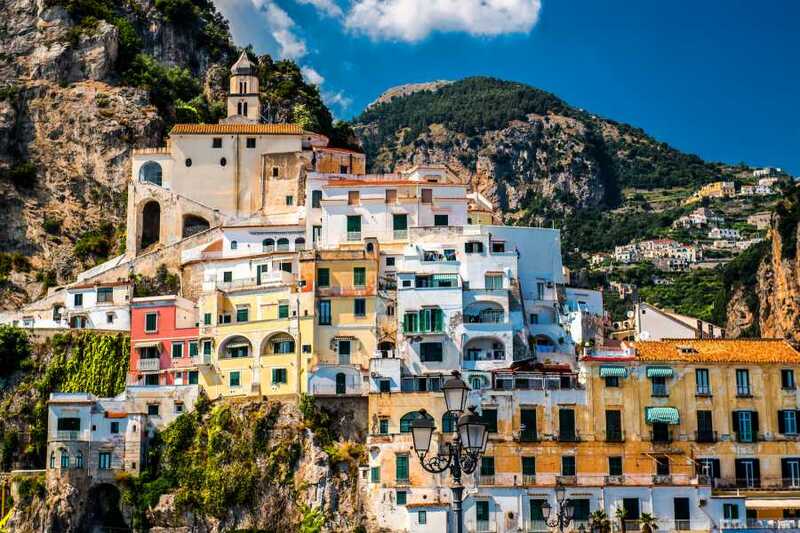 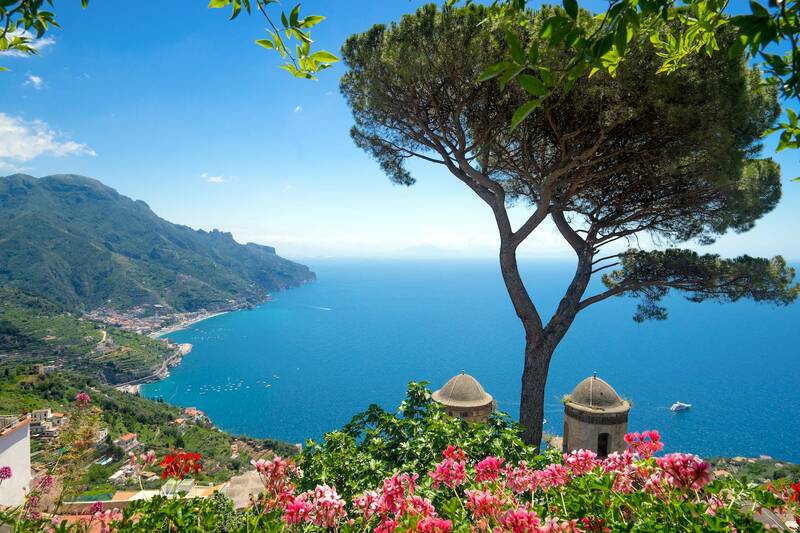 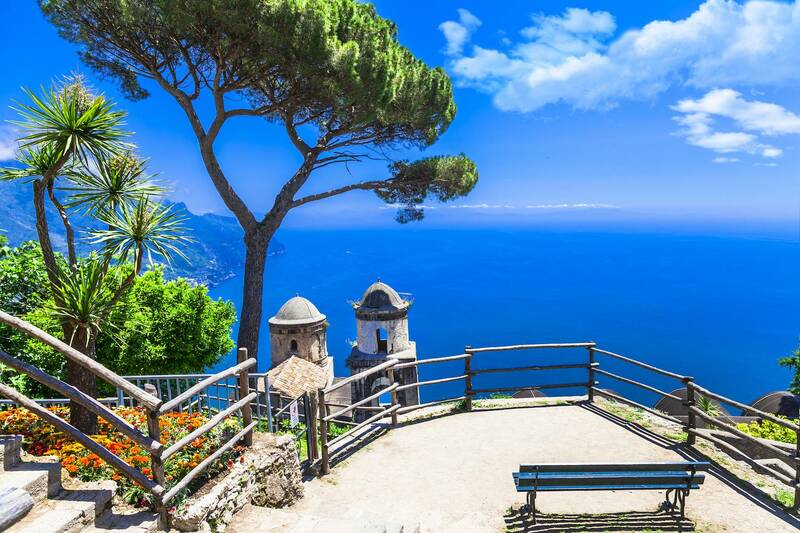 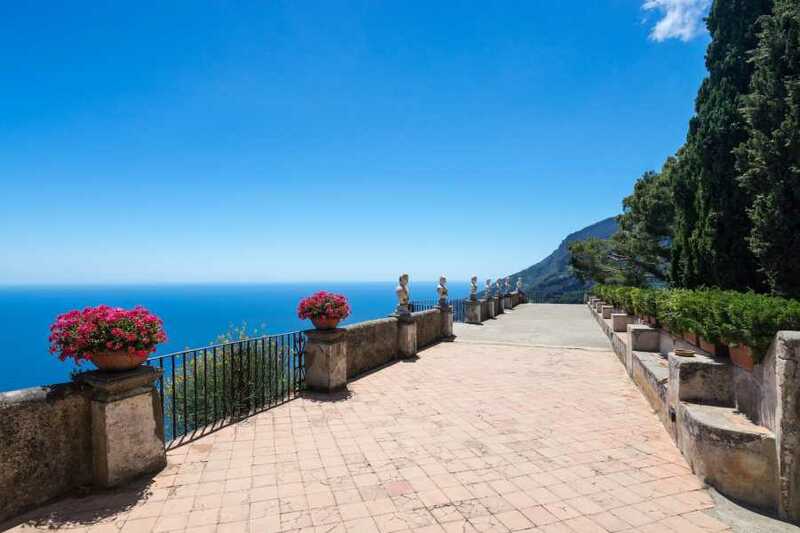 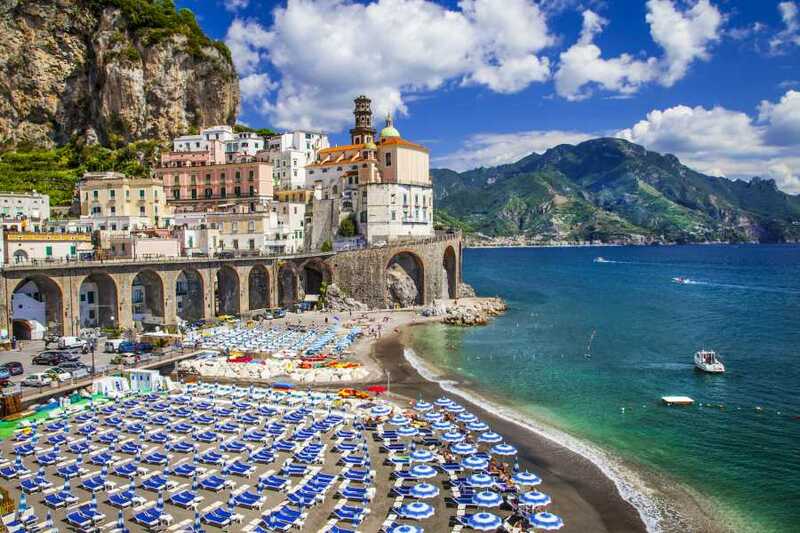 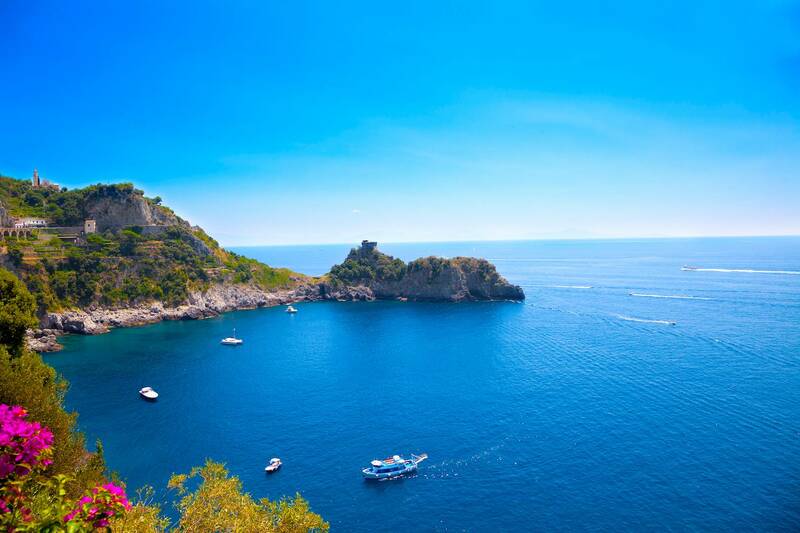 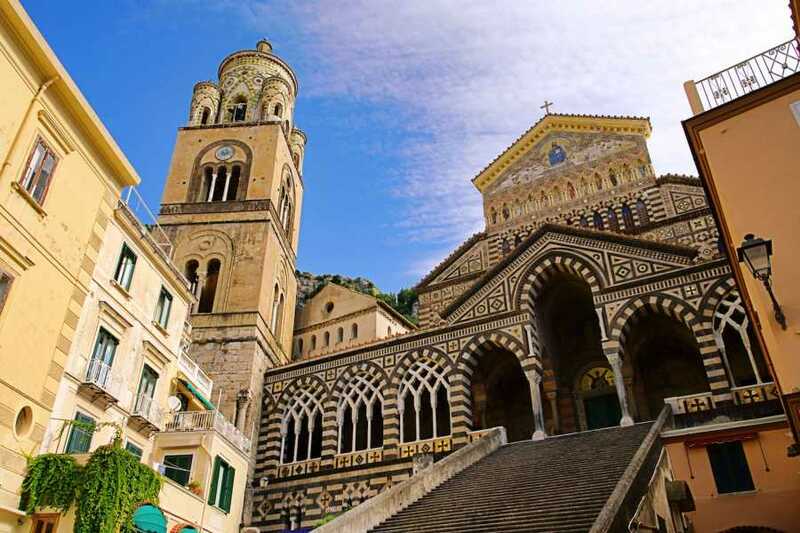 Pick-up from the Hotel and transfer by minibus to the world famous Amalfi Drive. 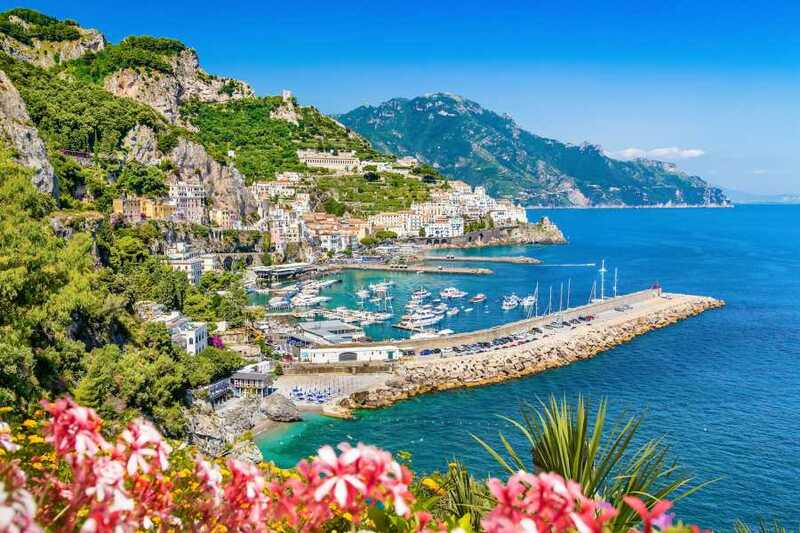 English speaking assistant available onboard. 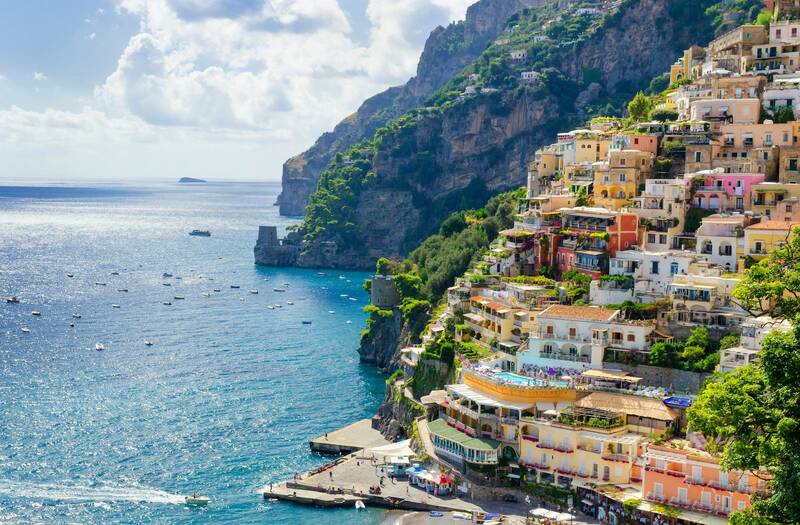 First stop will be Positano. Thanks to its unique architecture, the town is considered today one of the most beautiful stretches of our coastline (1 hr of free time). 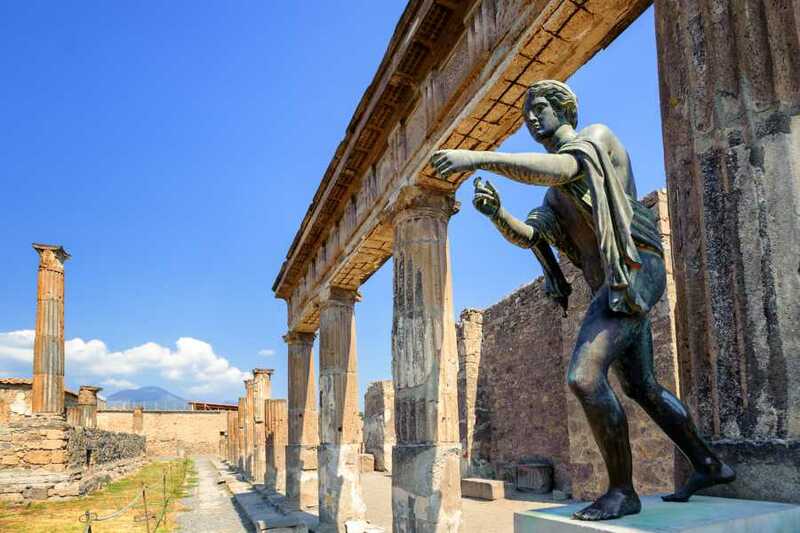 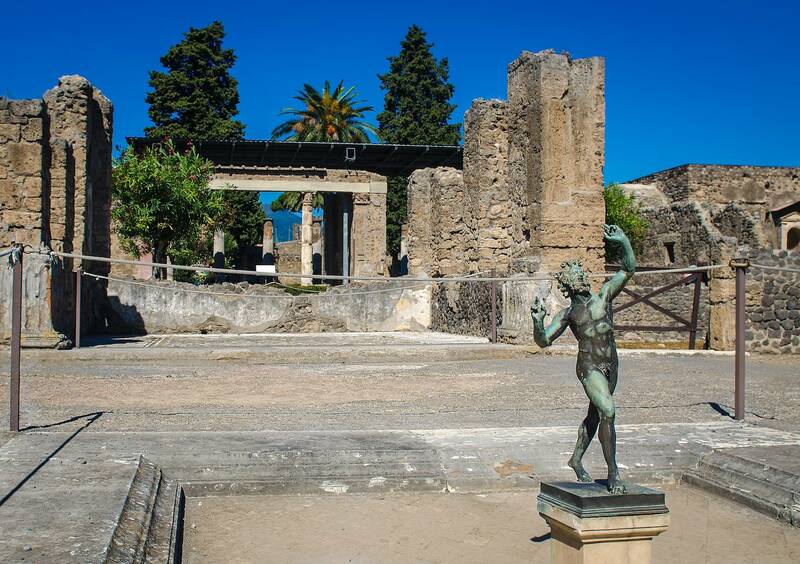 Meet our guide at the accorded meeting point and leave the Peninsula at about 09:00 am to visit the archaeological site of Pompeii. At the arrival, explore with the Guide the main features of this ancient city, including the baths, bakeries, and theatres just to name a few. 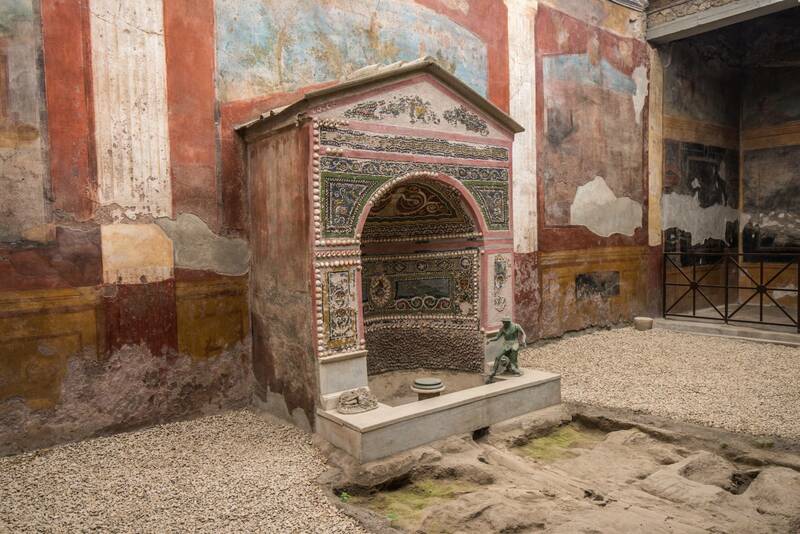 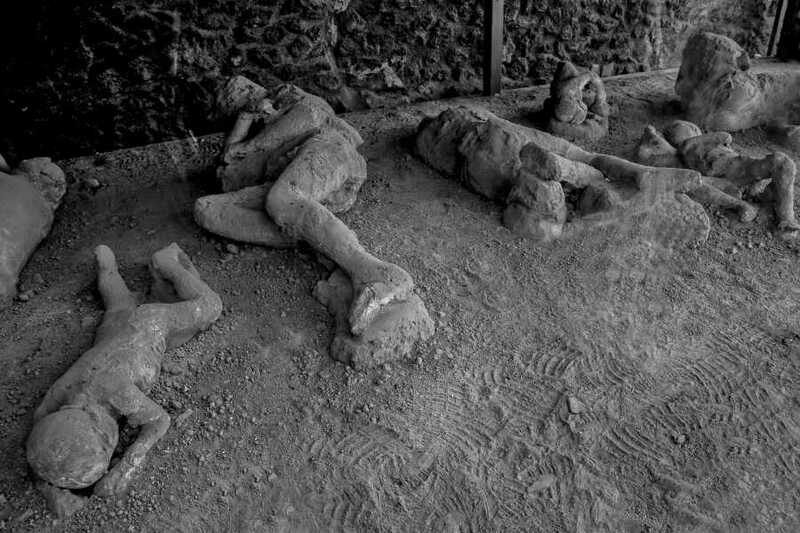 Pompeii, lay buried under a cover of lapilli and ashes for hundreds of years being excavated only in the 18th century; the site is part of the UNESCO World Heritage Site since 1997. 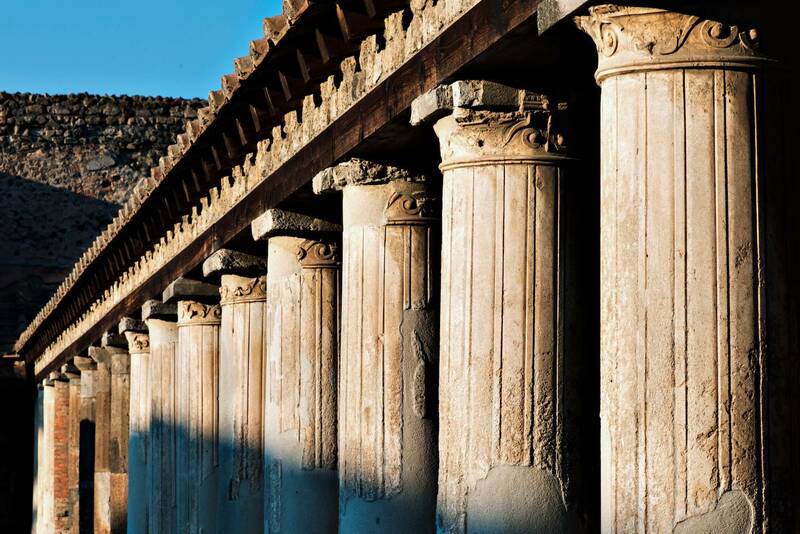 Even if your interests do not lie in history, this massive archaeological site will not fail to impress you. 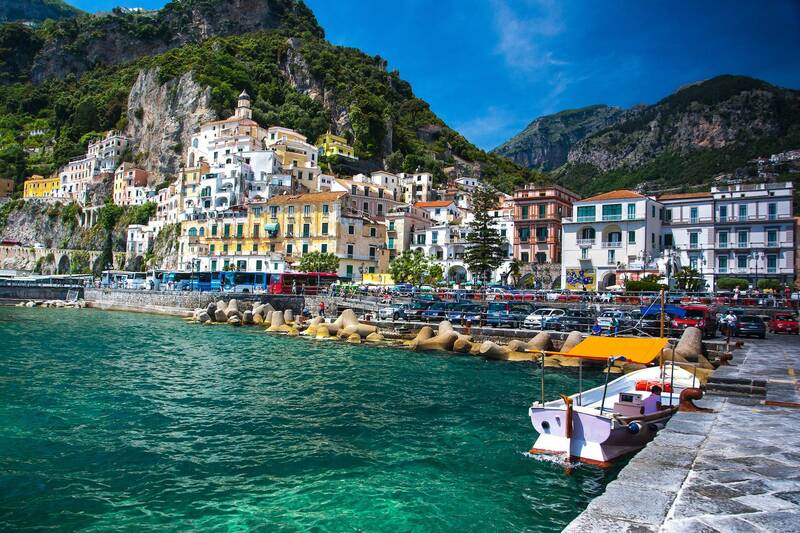 Return to Sorrento in the early afternoon.